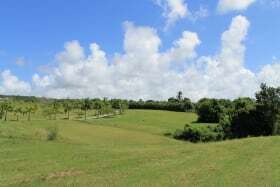 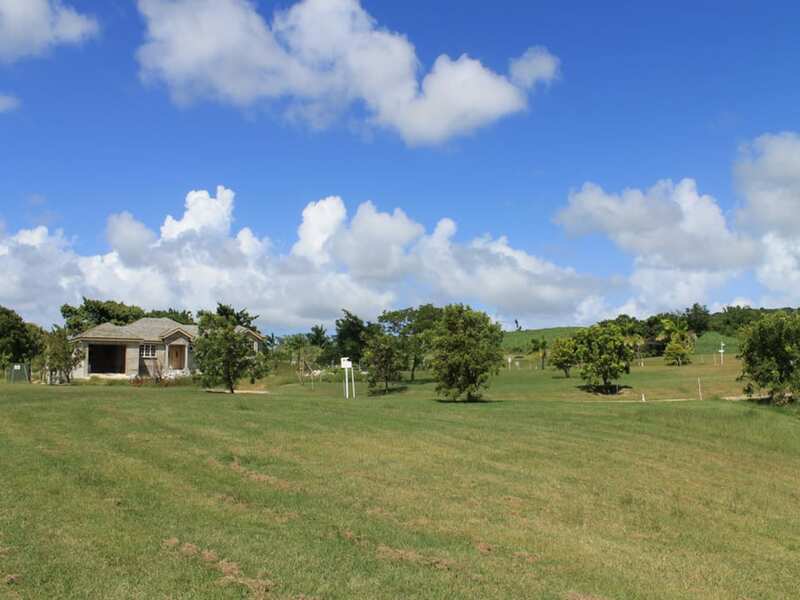 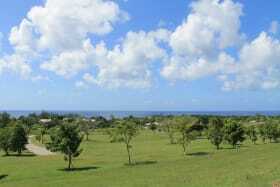 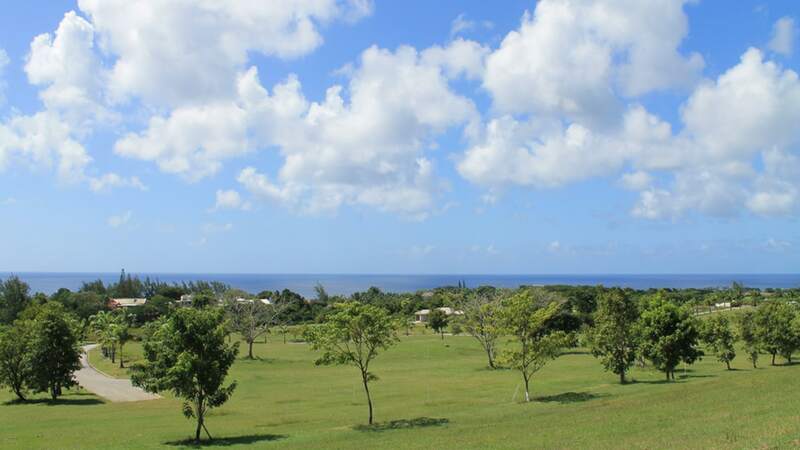 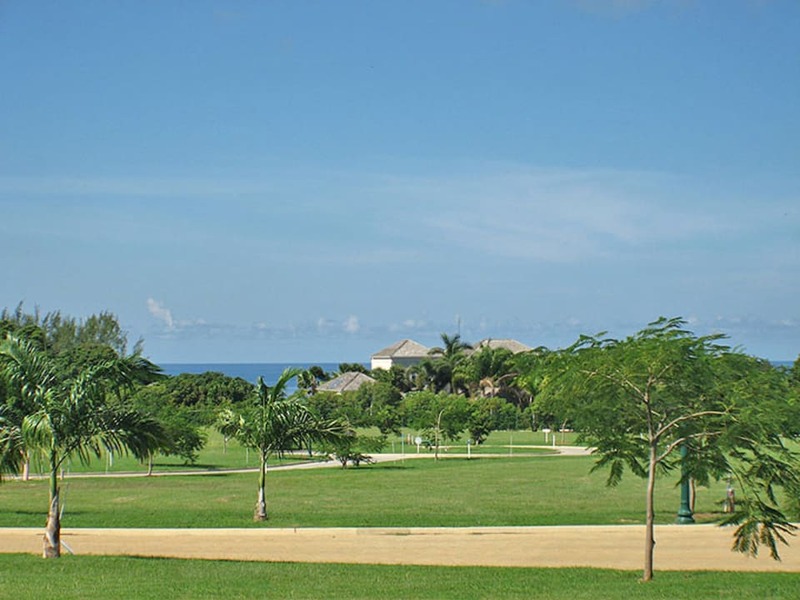 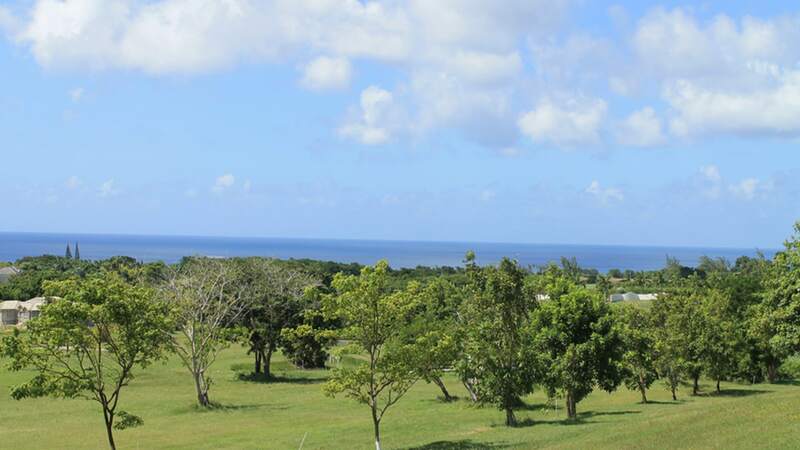 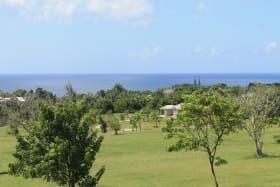 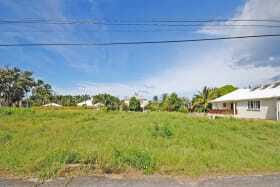 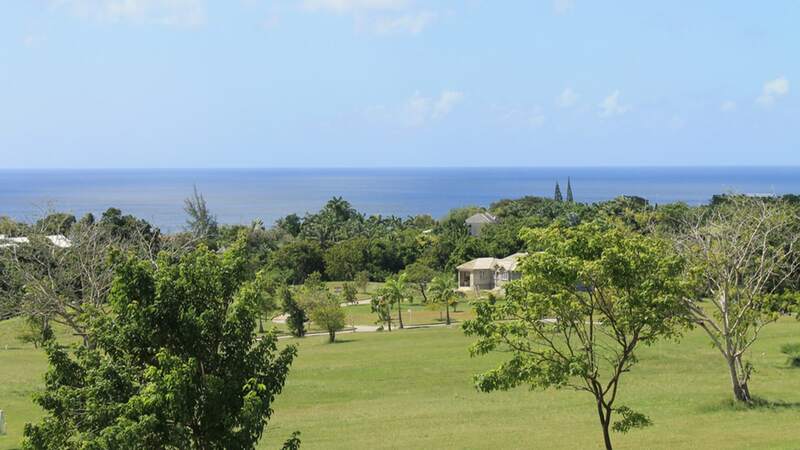 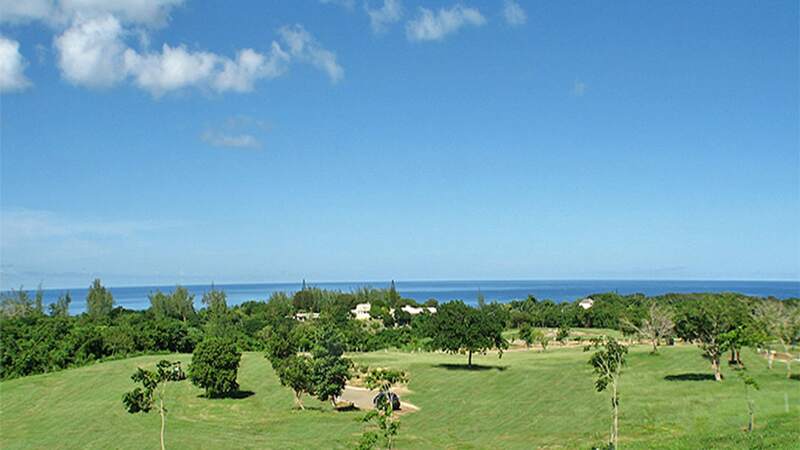 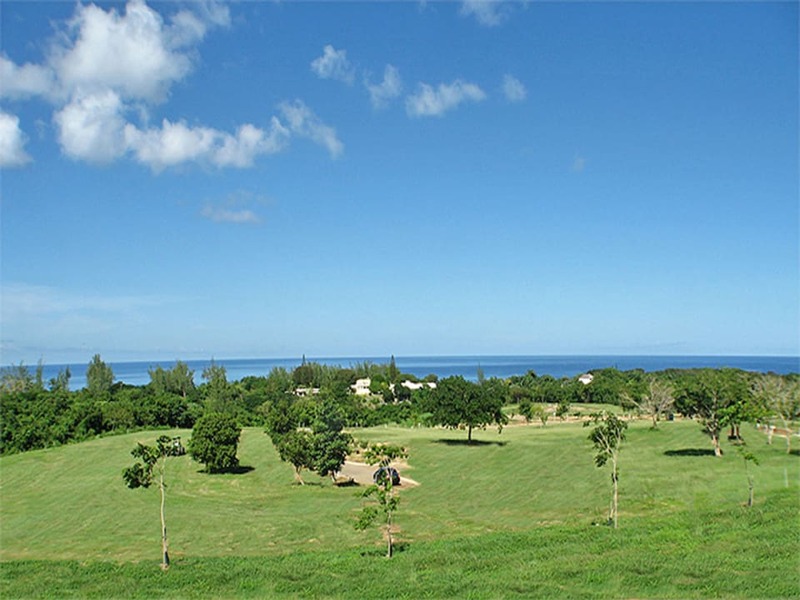 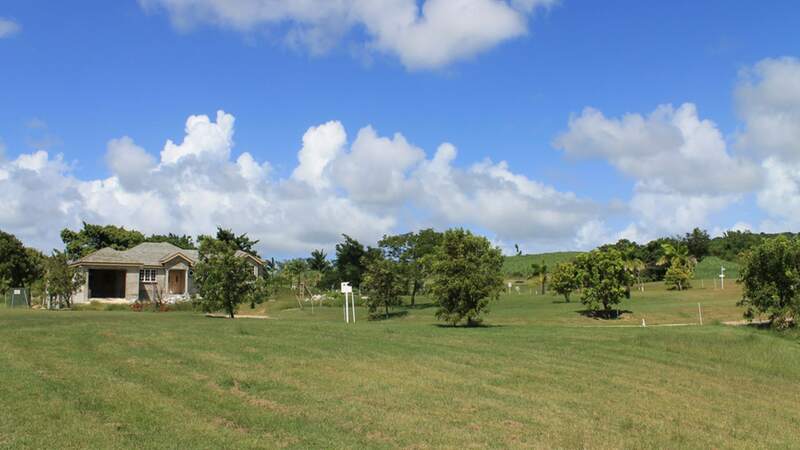 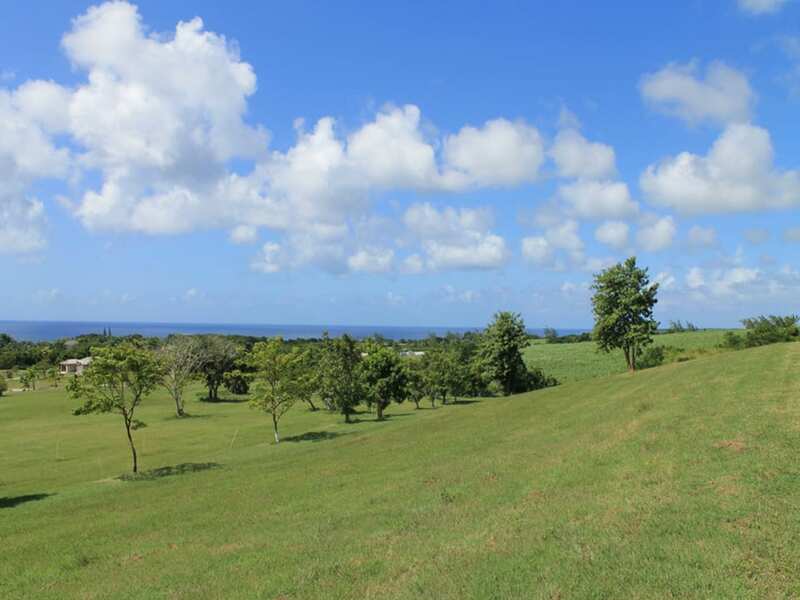 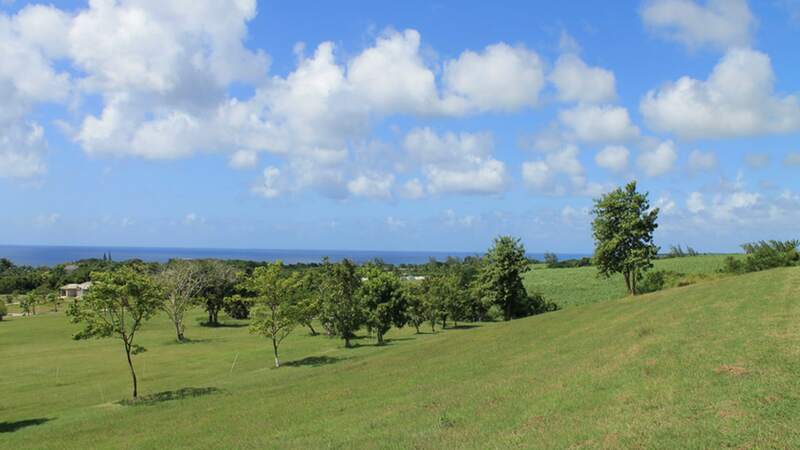 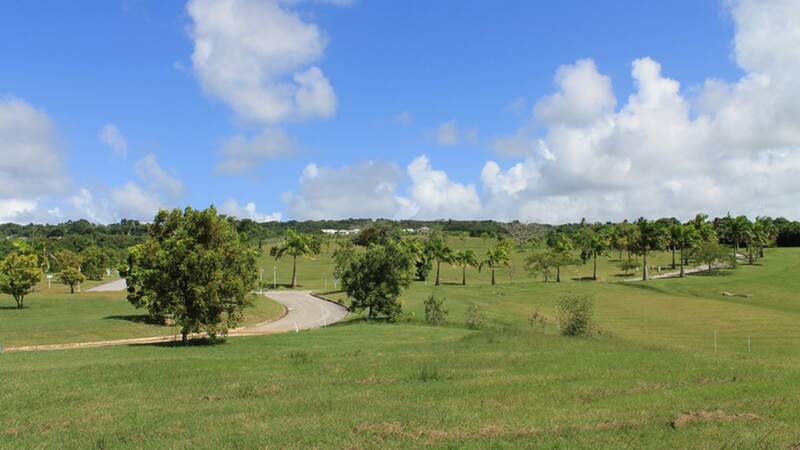 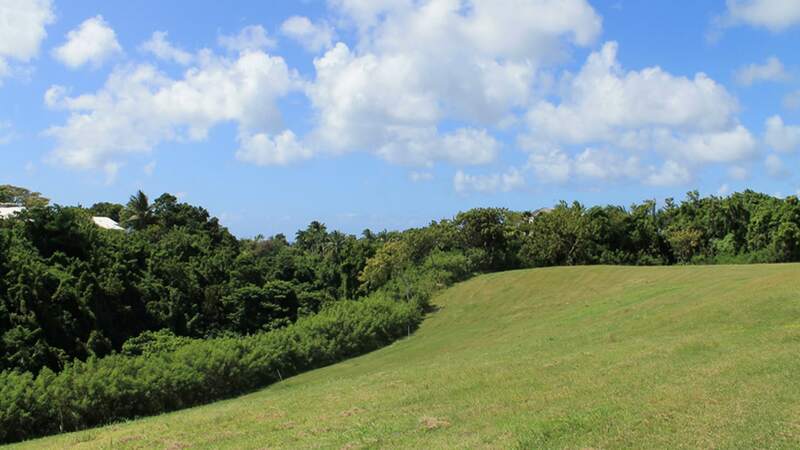 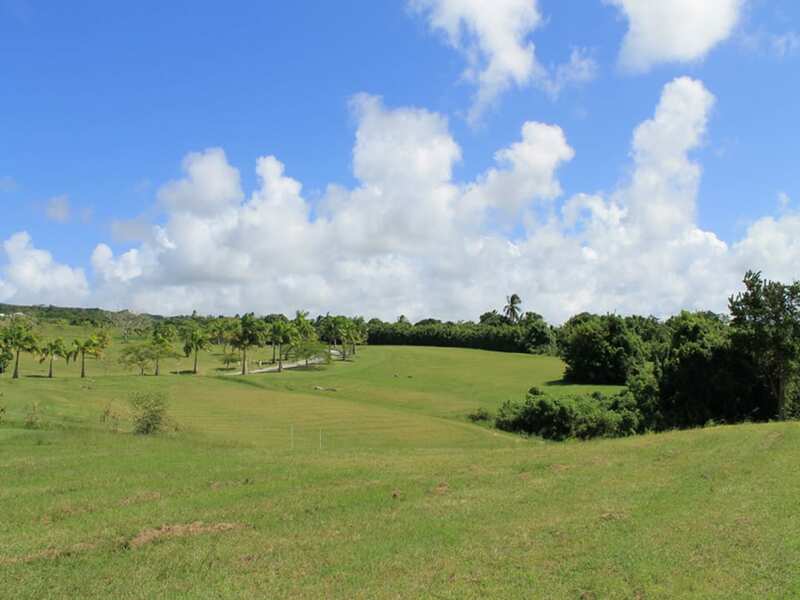 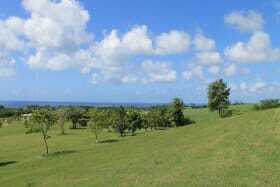 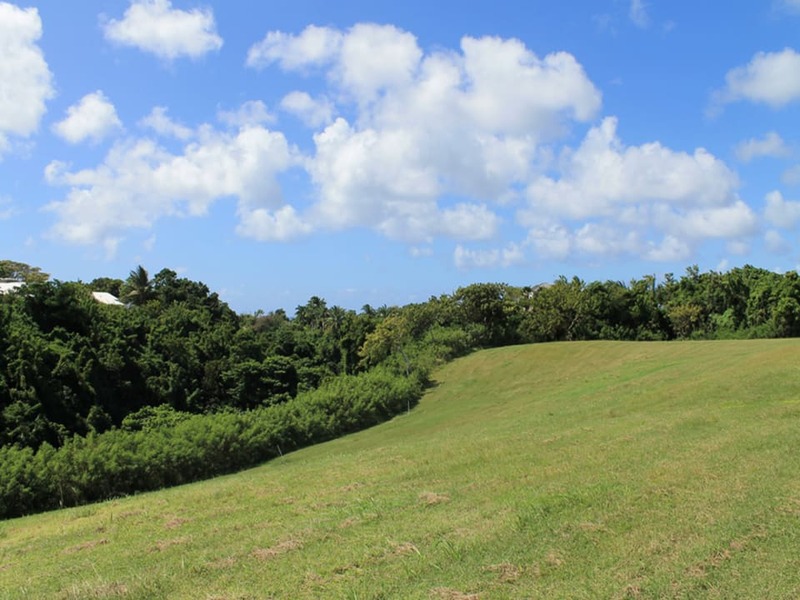 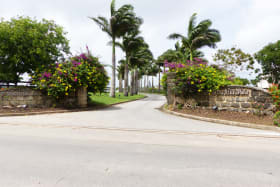 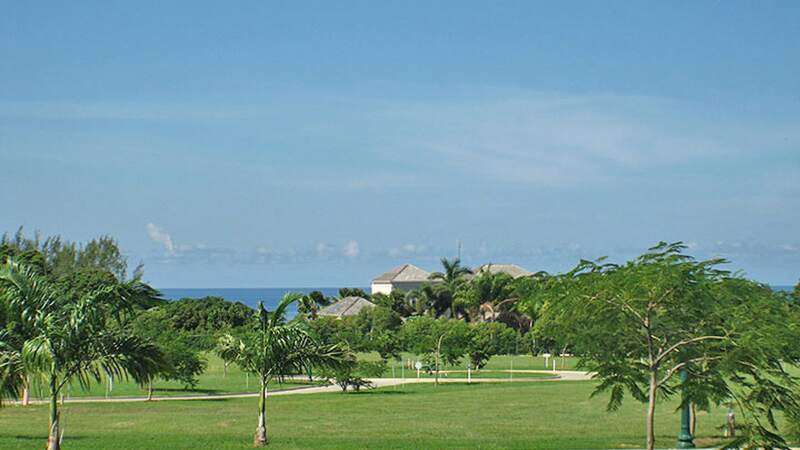 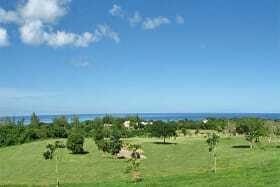 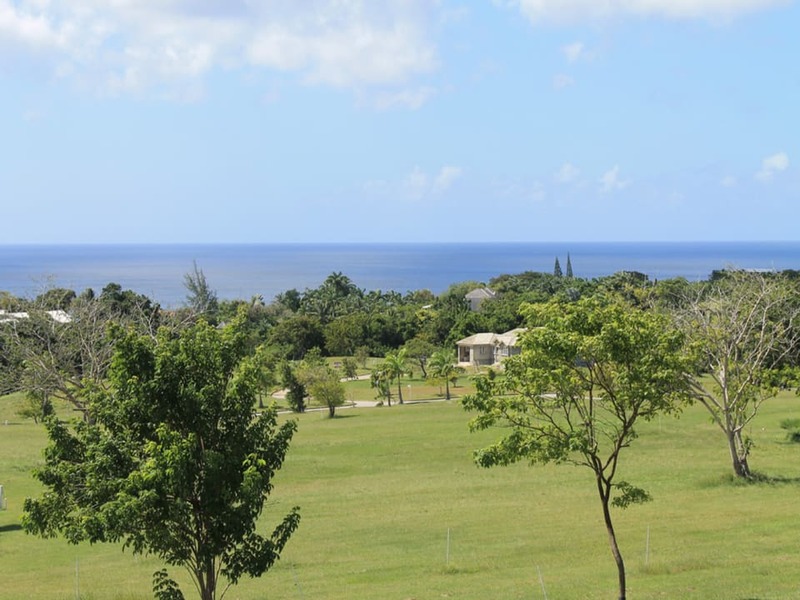 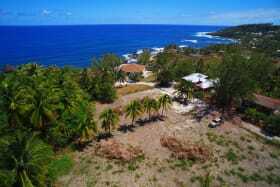 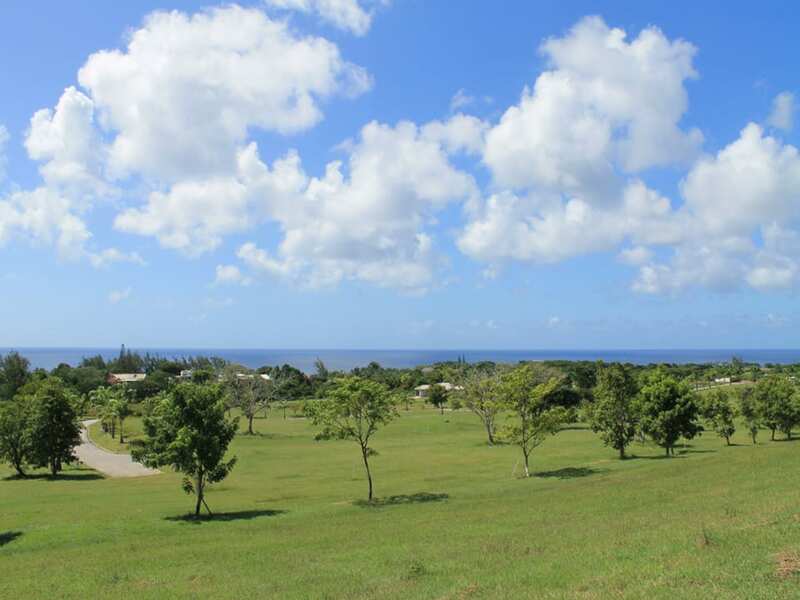 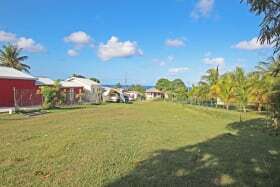 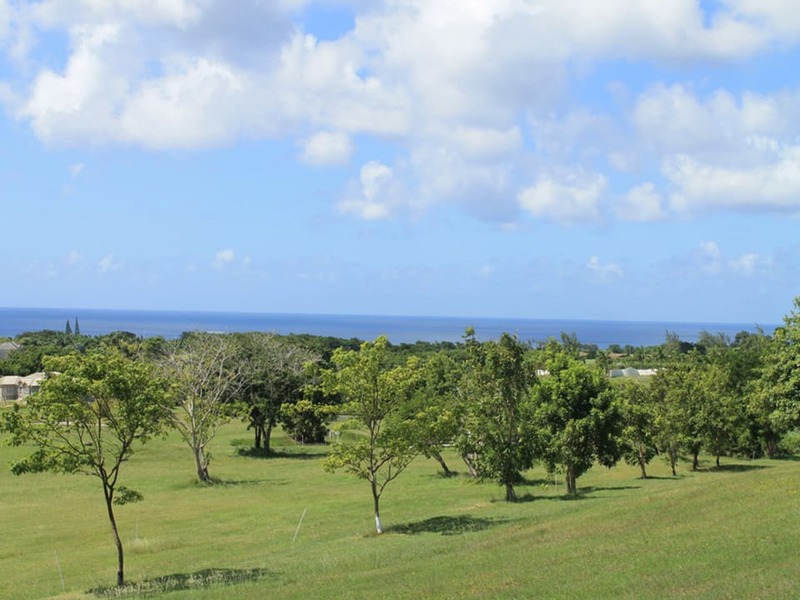 Located in a prime area above Mullins Bay in the parish of St. Peter, this stunning new residential land development enjoys rich tropical surroundings and tranquility on the Platinum Coast of Barbados. 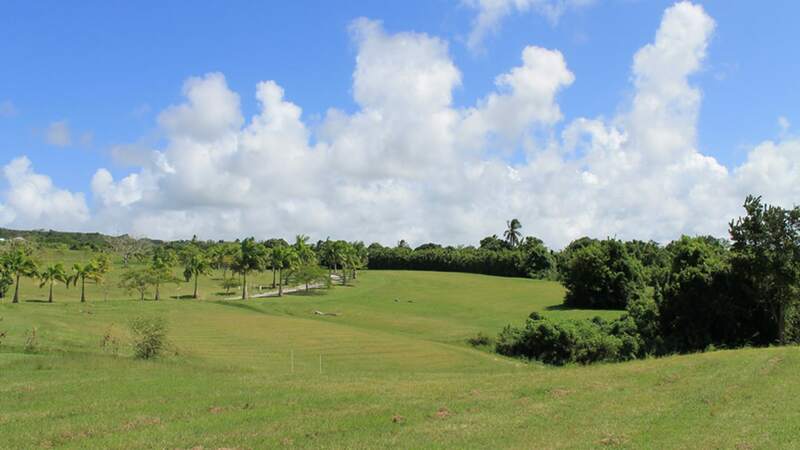 Phase 2 consists of 24 lots ranging in size from 18,740 sq. 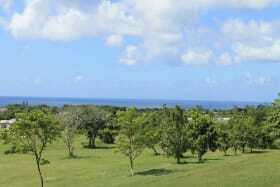 ft. to 38,868 sq. 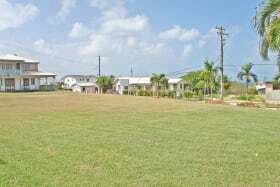 ft., all with fantastic building potential. 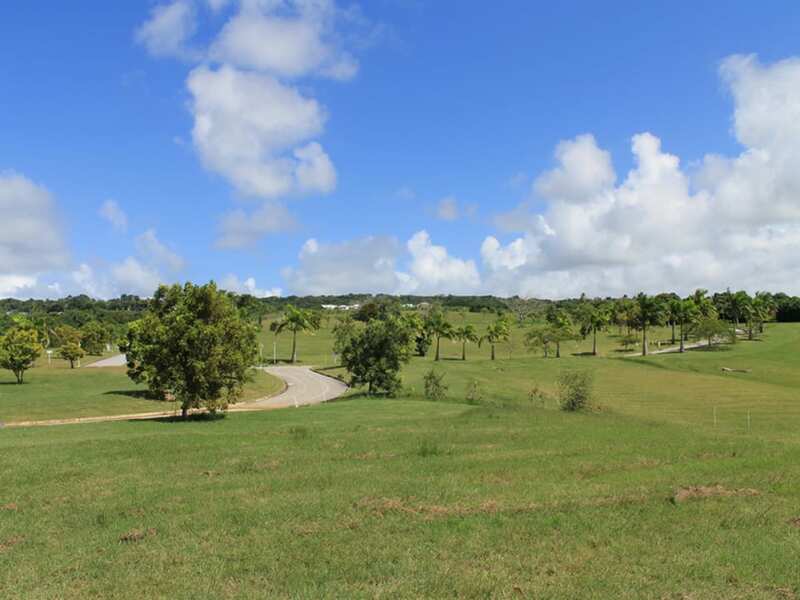 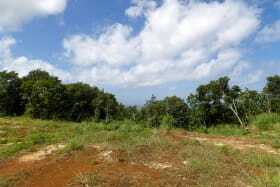 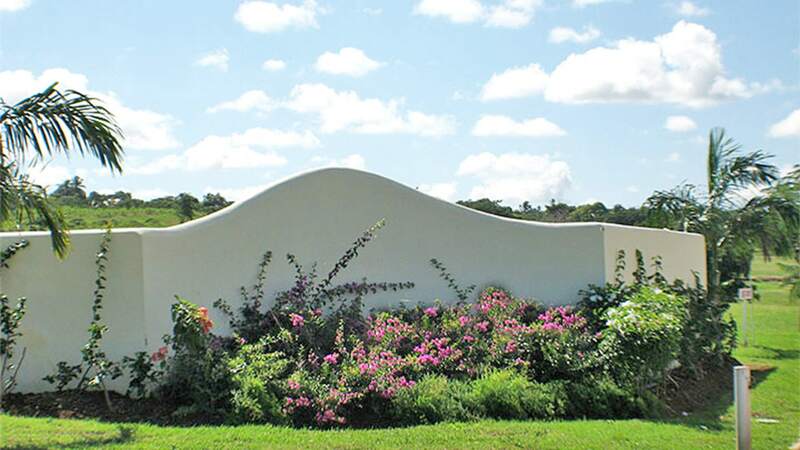 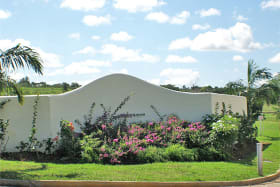 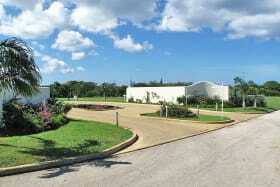 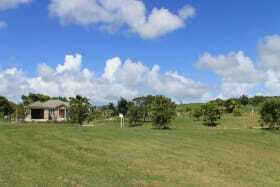 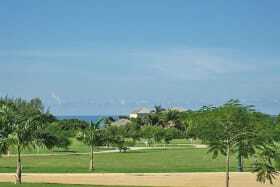 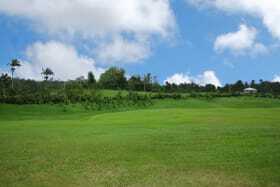 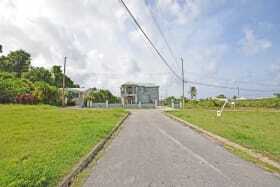 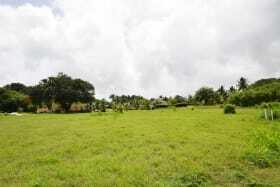 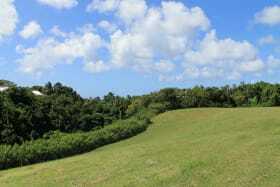 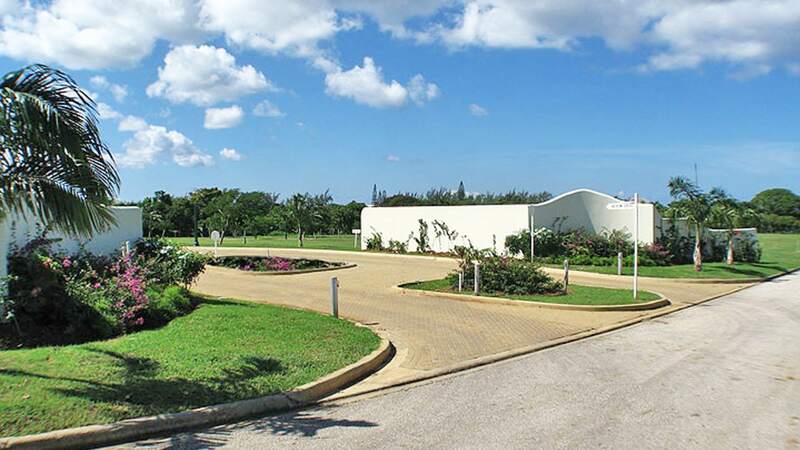 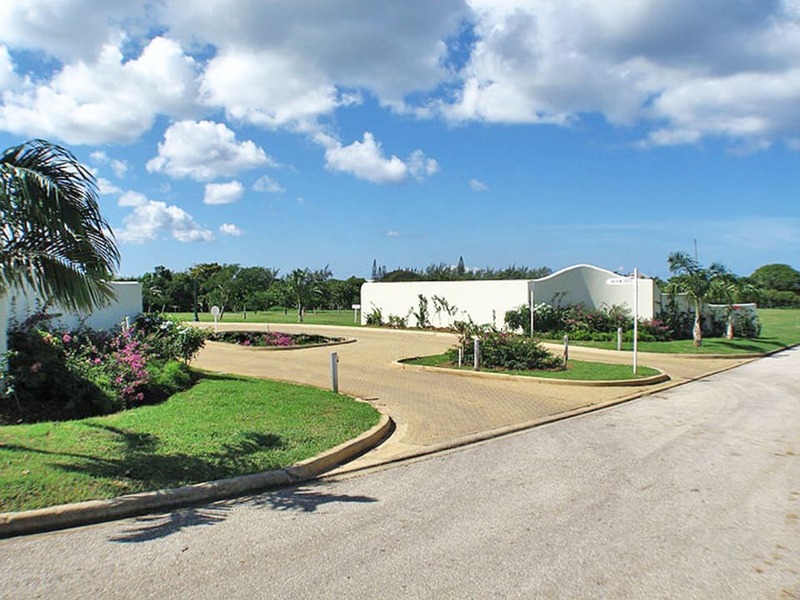 The development is complemented by open green landscaped areas and a natural water course. 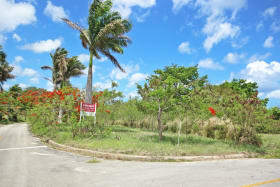 Prices range from BDS $366,840. 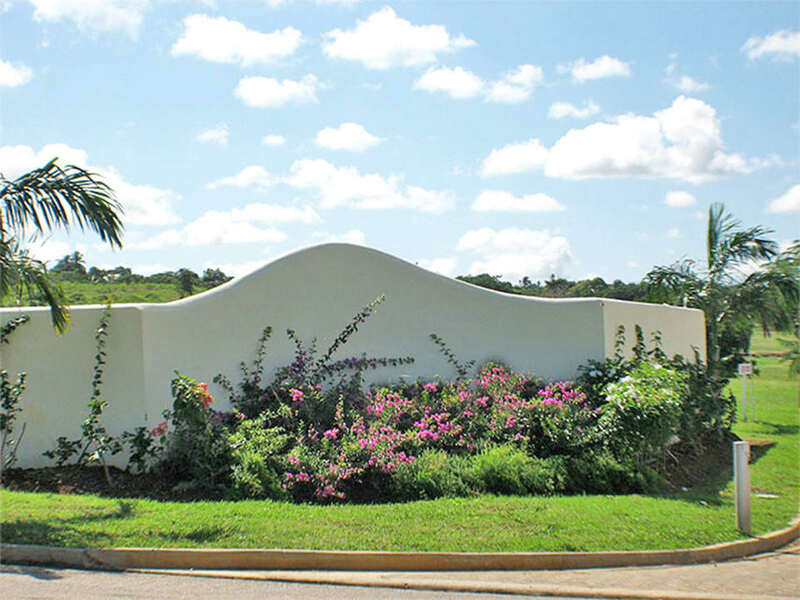 to BDS $525,060.